Adam Gopnik, The Table Comes First: Family, France, and the Meaning of Food, London: Quercus, 2011, 105-106. Milton Brasher-Cunningham, Keeping the Feast: Metaphors for the Meal, Moorehouse Publishing, 2012, 8. So said the ecologist John Stewart Collis back in the 1970s. He’s right. Food is never just about the food. In fact, when we write about food as an end in itself, it’s likely we’ve misunderstood our subject. That critique could never be levelled at the North America writer and poet Milton Brasher-Cunningham, author of the beautiful book Keeping the Feast: Metaphors for the Meal. Though a gifted cook, host and a lover of food who never strays far from the table, Milton points us beyond food to deeper things, and often in the most poetic and challenging terms. 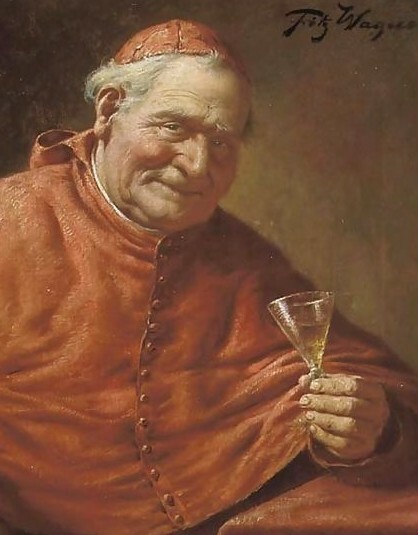 Part memoir and part theological reflection, this is a book by a person of faith, one deeply committed to the church and its sacraments and who does not shy away from either. But one does not have to share that faith to find inspiration in Milton’s words. 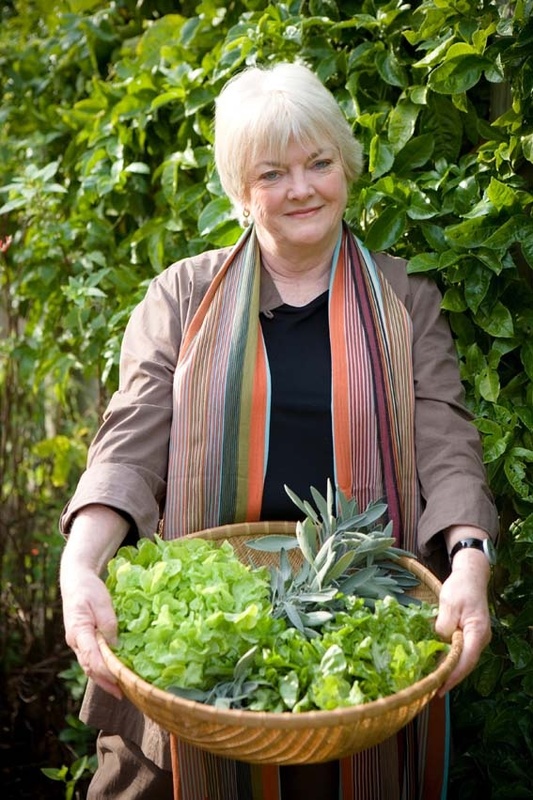 He writes of the formative power of ritual in eating, the nurturing of community and memory through meals, the sacredness of story written and owned at the table, and the world-shaping fidelity expressed in the routines of cooking and sharing. 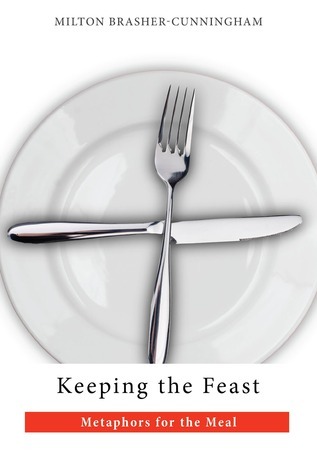 Keeping the Feast is a gentle book, but one that gets under the skin. Milton shares his soul in the way he writes, and in so doing touches ours. 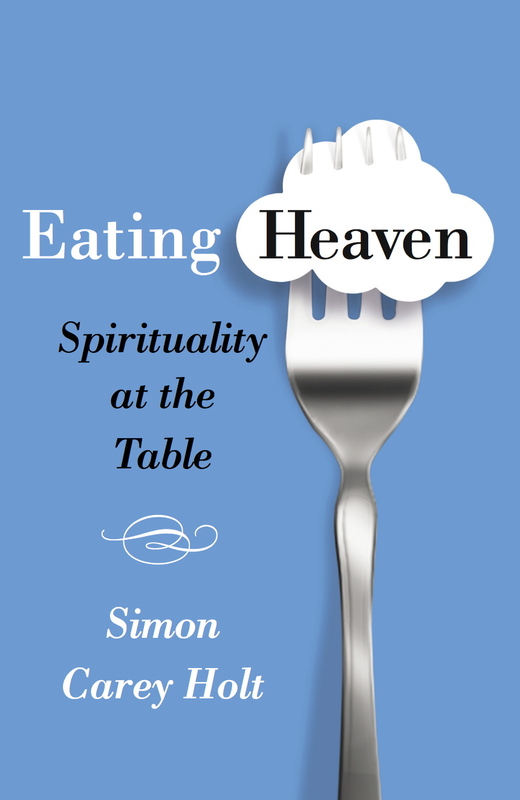 If you instinctively value the table as a place of community, this book will remind you of why you do. If you love to cook, not to impress but embrace, this book will make you smile. And if you are a person of faith who participates in the church’s ritual meal—‘the signature dish of our faith’—this book will remind you of the rich and formative sacrament that is yours. Indeed, bread is more than bread. It leads us to the feast of life. 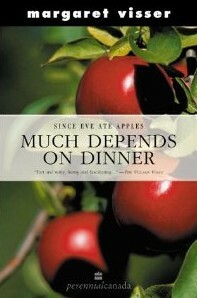 Margaret Visser, Much Depends on Dinner: The Extraordinary History and Mythology, Allure and Obsessions, Perils and Taboos, of an Ordinary Meal, New York: Grove Press, 1986, 12.